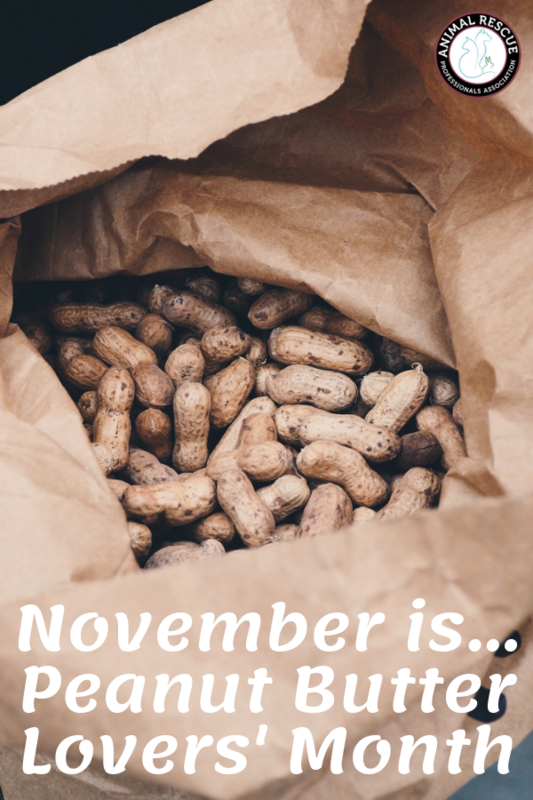 As we come to the end of another month, we want to remind you that National Peanut Butter Lovers’ Month is STILL…NOT…OVER!!! There’s still time to enjoy your (and your dogs’) favorite treat! Of course the humble legume (no it’s not a nut!) has been around for a long, long time. Scientists believe the Incans and Aztecs were the ones to first create this tasty, nutritious spread and we’ve been in love with it ever since. 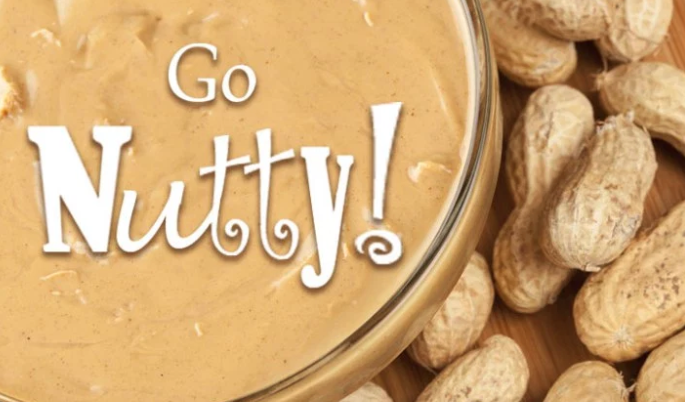 Of course the first patent on peanut butter wasn’t until 1884, and the month long celebration did not come into existence until 1995, but that does not mean people for generations haven’t been able to enjoy it. When making a Peanut Butter & Jelly sandwich, 96% of people put the peanut butter on before the jelly. Are you part of the 4%? Americans eat 3 lbs per year…each! 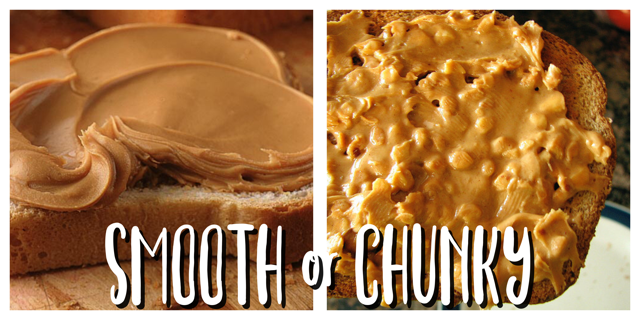 Women and children prefer creamy peanut butter, while most men opt for chunky. The Huffington Post (Sept. 2014) asked, “What makes the best peanut butter and jelly sandwich? Results show: 36% say strawberry jam is favorite (grape is 31%); favorite bread is white bread (54%); favorite type of peanut butter is smooth (56%) and a whopping 80% like their PB & J with the crust left on the sandwich. 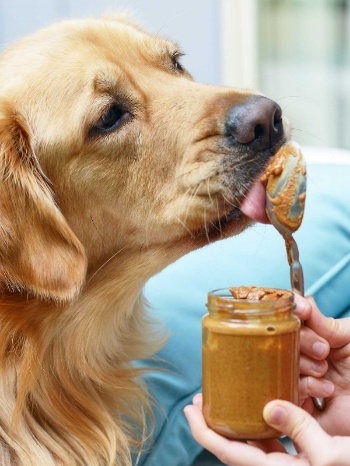 Of course if you’re reading this, you likely know that Peanut Butter is a favorite treat for just about any dog (unless of course they are allergic to peanuts). And like any treat, in moderation it’s fine to share this tasty spread with your furry friend. Our only caution is to make sure to avoid Xylitol which can be found in some peanut butters. Xylitol is a sugar substitute often found in sugar-free products like chewing gum, toothpaste, breath mints, chewable vitamins and baked goods. It is safe for people, but toxic to dogs. It’s not usually found in natural peanut butters and so if you stick to natural brands or homemade of course, you can avoid any complications. 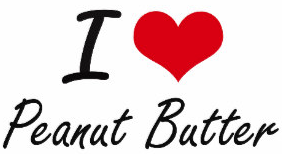 So enjoy the last days of National Peanut Butter Lovers’ month. We know that tomorrow for breakfast we’ll have peanut butter pancakes, followed by a peanut butter and banana sandwich for lunch and a peanut butter sundae after dinner. Gotta maximize the consumption after all!